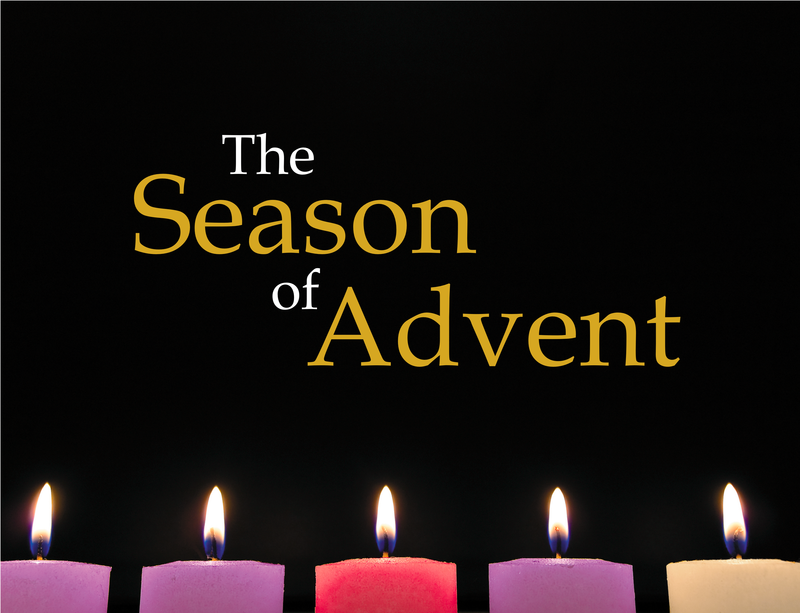 Longest Night Service – Thursday, Dec. 21, 7 pm at the Altona Mennonite Church. If you are grieving the death of a family member or friend, separation, or any difficult loss, you are invited to attend. Coffee & refreshments to follow. Gordon Neufeld Workshop – Recovery of Hope Counselling, together with the Neufeld Institute – Manitoba Chapter, is proud to announce that Dr Gordon Neufeld, author of “Hold On to Your Kids: Why Parents Need to Matter More Than Peers,” is coming to Morden on Sat, Feb 10, 2018 to deliver a new full-day workshop called “Keeping Children Safe in a Wounding World.” Parents, educators, youth workers and caregivers will be interested to learn from Dr Neufeld, one of Canada’s leading developmental psychologists, as he uncovers the keys to helping children thrive while living in a wounding world. For more info & purchase tickets visit www.edenhealthcare.ca or call 1-866-493-6202.